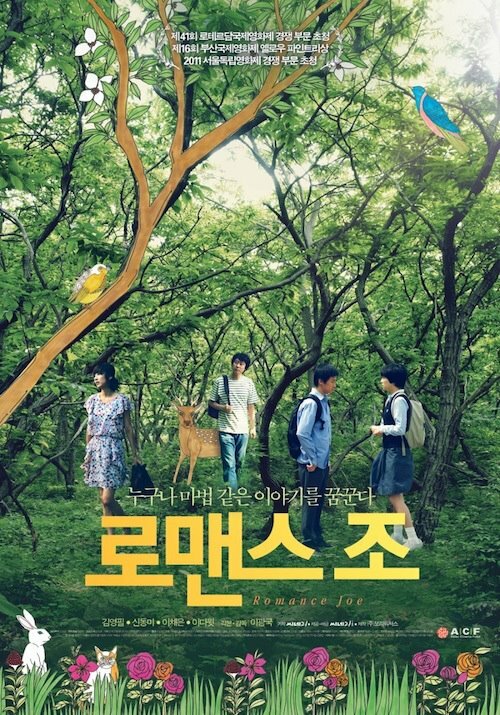 Originally screened at 2011's Busan International Film Festival, Romance Joe, the debut film from Lee Kwang-kuk, was both a complex and effortless film. A former assistant director for Hong Sang-soo, Lee has paid close attention to some of the elements that make his mentor's films tick, but this is a terrifically unique production that gleefully plays around with narrative structure as it seeks to deconstruct the process of storytelling. 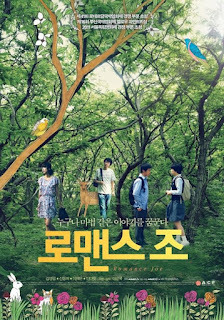 With a wonderfully droll and quirky cast, some clever but restrained mise-en-scene and a story worth telling, Romance Joe is one of the best debuts to come out of Korea in some time.